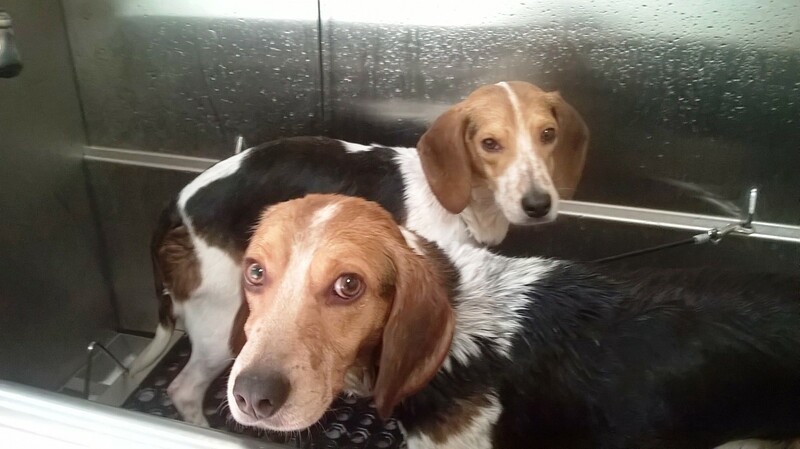 We provide in between baths, clean ups, skunk baths, fleas baths, sensitive skin baths, etc. with our “WE” Wash ’em or “YOU” Wash ’em plans. You decide! We can wash your dog after a day of Off Leash Play, an Overnight Care Stay or just because you want them clean and fluffy!! You can request a bath at drop off or let us know in advance, either way, they will be beautiful and smell great! 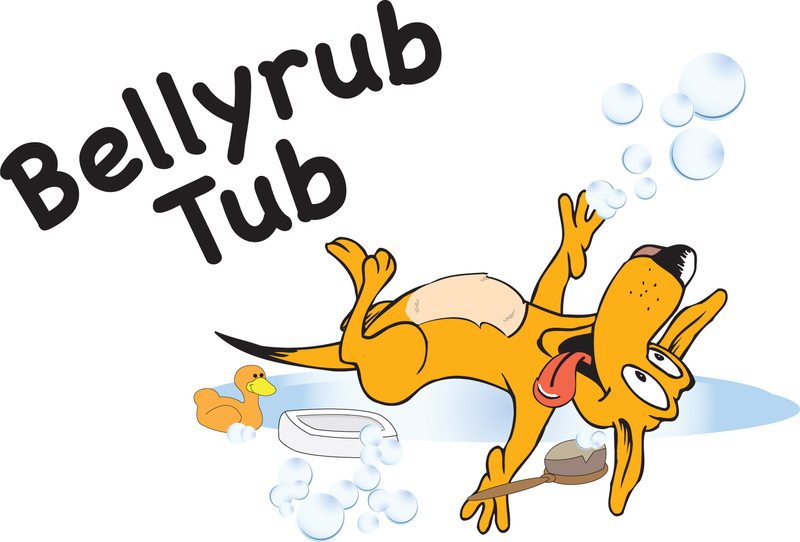 The Bellyrub Tub is open for your convenience so just contact us to schedule a bath! !